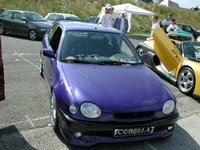 Looking for a Used Civic in your area? CarGurus has 73,312 nationwide Civic listings starting at $995. 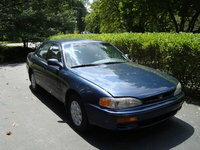 I had just graduated from college, and was out to buy or lease my first car. I was about to leave the Honda dealer when the salesman pointed out a brand-new Civic still on the truck. Half an hour later, I was test-driving a car with 17 miles on it, and two hours later, walked out after signing my first lease. My new car was a manual transmission, 5-speed, dark green Honda Civic EX. The interior was a soft grey. As soon as I learned to work the stick shift properly, I loved jumping from second gear directly into fourth. I always felt like the Civic was my partner in crime, and we loved taking mountain roads like we were a sports car and a stock car driver. After two years, I had to turn my baby in. My only complaint was how uncomfortable the seats were. I had tried everything to increase the comfort level, including pillows, mats, and different seat positioning. After that experience, my next car was as comfortable as I could find (a Volvo), but I will always have a special place in my heart reserved for my green Civic. 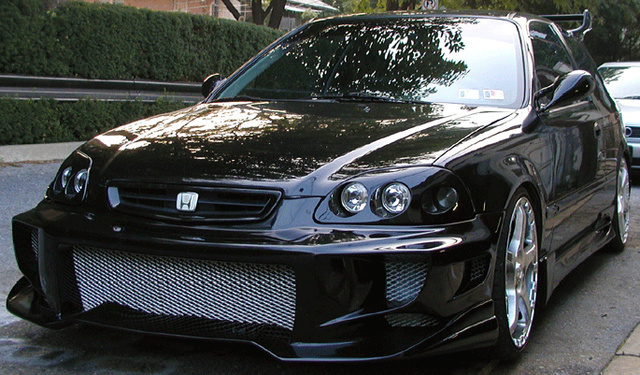 What's your take on the 1996 Honda Civic? 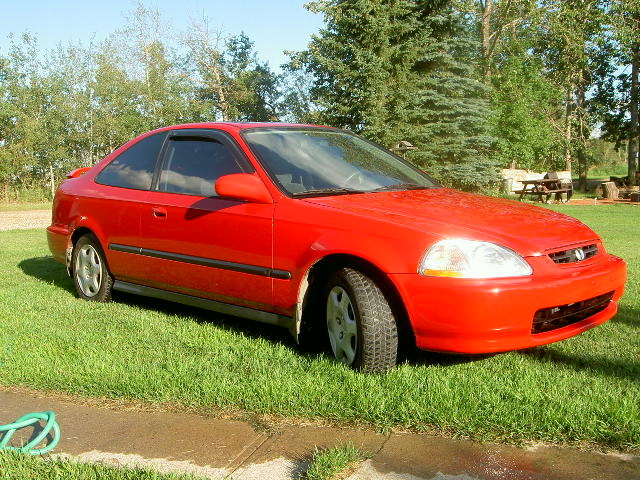 Have you driven a 1996 Honda Civic? Car Does Not Start.. NO POWER!!! Battery Is GOOD~!!!! !